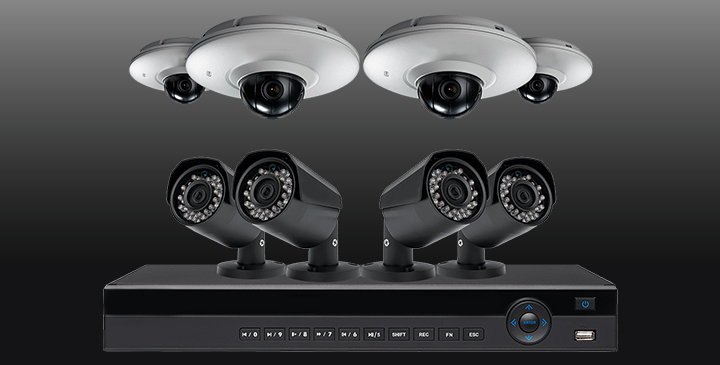 In this overcrowded market of security cameras, you find types of them and have seemingly endless feature options. 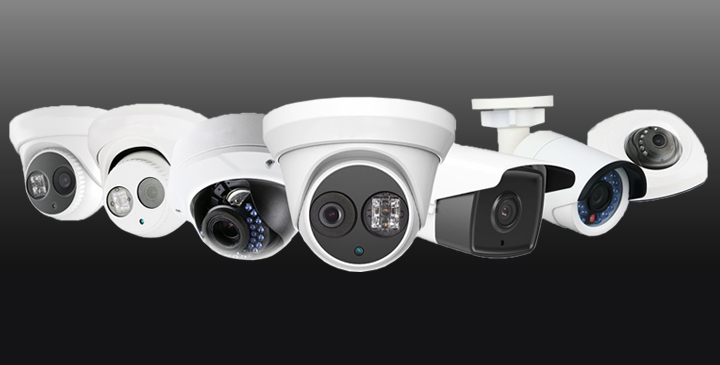 With so many different models and features of industrial, commercial building, public places and home security cameras available, deciding which one suits your requirement and budget can be a big puzzle and many a times we have seen people spending more than what was required on such installations. We at CICS carry out due assessment of requirement, we draw a plan, give best and cost effective solution and implement it with continued online and offline support. 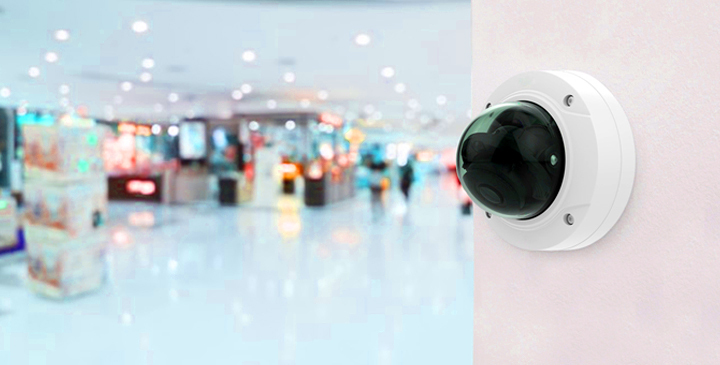 With a experience of installing camera surveillance systems for over a decade we can assure you best value for money sustainable camera surveillance systems and solutions.